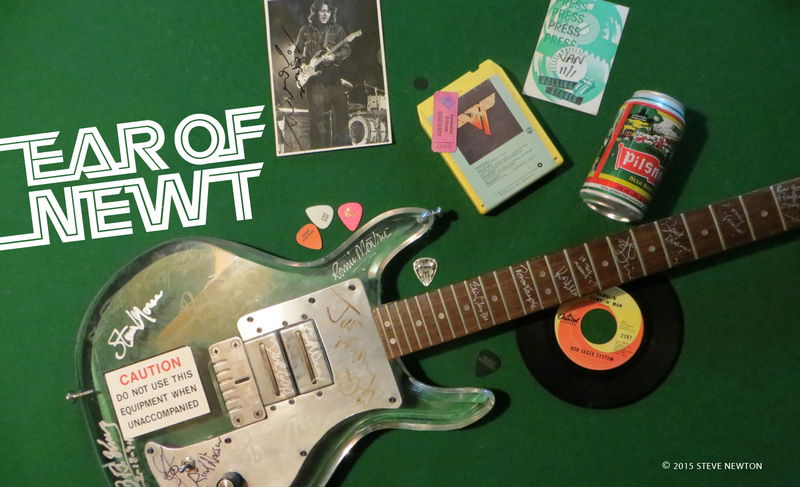 Mandolin, Jew’s harp, pedal steel guitar—those aren’t the kind of instruments you normally find in a hard-rock band’s arsenal. But you’ll find those and plenty more being utilized to great effect on the latest Cinderella album, because the band with the cutesy name has come a long way since it debuted as an image-heavy, glam-oriented act in ’86. With its second album, 1988’s Long Cold Winter, the Philadelphia foursome quickly overcame the metal posturings of tunes like “Nobody’s Fool” and delivered a rugged, blues-based batch of tunes like “Gypsy Road” and “Falling Apart at the Seams”. Now the band has gone one better with the new Heartbreak Station, a meat ’n’ potatoes outing that mixes the raggedy R&B of Aerosmith with an AC/DC-like grind. In other words, ya gotta like it. Keifer himself handles 6- and 12-string guitars, dobro, mandocello, lap steel, and piano on the latest release, and he makes good bluesy use of a National steel guitar during Heartbreak Station’s first video/single “Shelter Me”. But he didn’t pick up that down-home Delta style anywhere around his home town. While Philly might not be much of a blues Mecca, Keifer claims that it wasn’t a great place to start up a hard-rock band, either. “To be honest, if you played in a hard-rock band, Philadelphia sucked. We didn’t even really play Philadelphia, you know, we played the surrounding areas in South Jersey and Northeast Philly. The clubs and radio stations weren’t very supportive of us in the beginning: it wasn’t their thing. Judging from the progress made on its third album, Cinderella (gee, I hate that name) should be packing fans in for some time to come. A number of guest artists contributed to the current disc’s super sound, including former Uriah Heep keyboardist Ken Hensley, Andrew Love and Wayne Jackson (a.k.a. the Memphis Horns), and former Zep bassist John Paul Jones. With Heartbreak Station already joining the first two Cinderella albums in the platinum-plus zone, the band’s future is looking very rosy. Keifer and his mates got their first big push in the right direction when Jon Bon Jovi saw them perform in a Philly bar and reported his find to the powers that be at his record label, PolyGram. Not long after that Cinderella’s debut album was number three on the Billboard chart, and they were touring the world with the guy that helped them out. 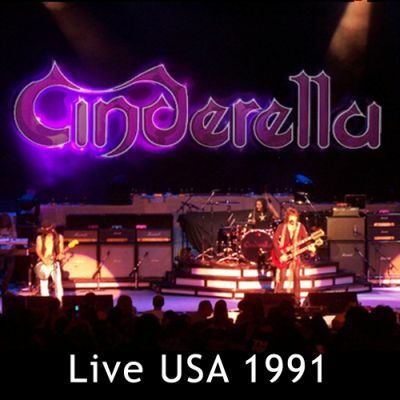 Cinderella actually opened for Bon Jovi at B.C. Place during the latter’s New Jersey tour, and it was then that Keifer realized Canadian audiences were somewhat different than Yanks when it came to their aural appreciation of opening acts. If Keifer’s assessment of Canuck audiences is true, it doesn’t bode well for Slaughter, the young band that’ll be warming things up for Cinderella here. But then they’ve already sold a million copies of their latest album, Stick It to Ya, so they probably aren’t too worried.